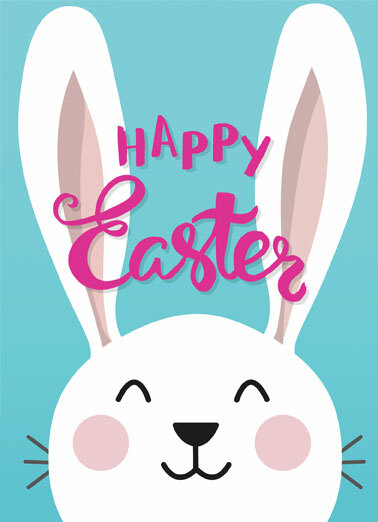 In the name of all team, the Erasmus Student Network Algarve - ESN Algarve wishes you a Happy Easter! Easter symbolizes the renewal of life. We hope that these Easter holidays will fill your house with peace, joy and plenty of colorful Easter eggs! ESN Office will be closed from 15.04 until 19.04.